Search engine Optimization (SEO) is an important process taken in order to optimize or make a website available for search engine to list among other sites. Using SEO properly make your website available for the searcher to use when they use search engine, and it is arrange in order of rank from high priority to low priority. Search engine optimization is the term used to describe a set of processes that aim in optimizing a website for search engines. SEO is important not only for getting high quality visitors from search, but it’s also a way to improve the user-friendliness of your website and increase its credibility. Search engines are using complex algorithms to determine which pages to include in their index and the order they show these pages in the search results. SEO is the way to ‘speak’ to search engines in a language they can understand and give them with more information about your website. SEO has two major components, On Page and Off Page SEO. 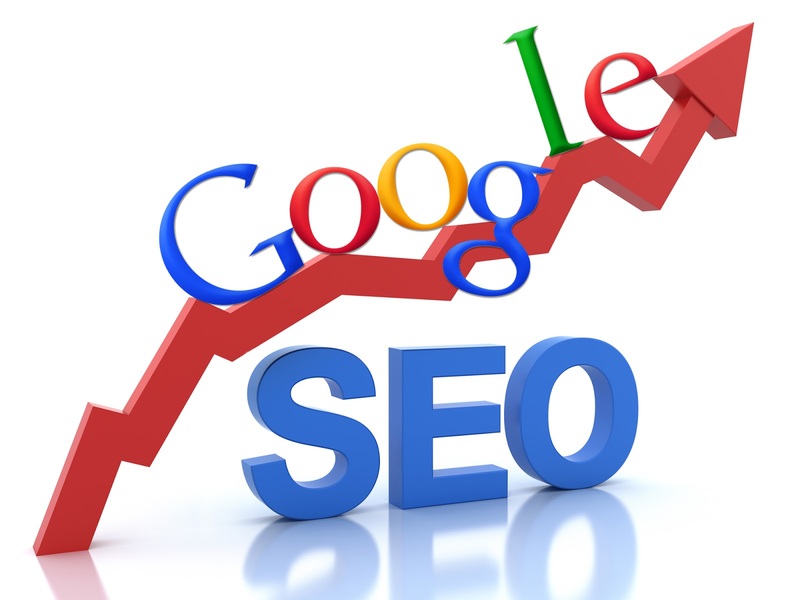 Increase in rankings:- The website will rank higher in the SERPs and this also means more traffic. Increase in PageRank:- Page rank is a number between 0 and 10 which indicates the importance of a website in the eyes of Google. It is the system invented by Larry Page and Sergey Brin (Google founders) and one of the reasons that Google was so successful in showing the most relevant results to the searcher. Page rank today is only one out of the 250 factors that Google is using to rank websites. More exposure:- Higher rankings also means greater exposure because when a website ranks in the top positions: it gets more links, more visits and more social media mentions. It’s like a never ending sequence of events where one thing leads to another and then to another etc. Thats all you need to know about search engine optimization to increase your page rank in search engine. You can share your opinion here by dropping your comment in the box below.